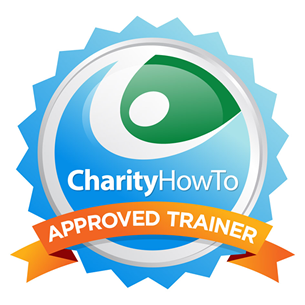 94% of Post-webinar Survey Respondents Rated this Nonprofit Webinar as Great to Excellent! This nonprofit webinar will demonstrate how ‘small’ donors can truly become ‘giants’ and provide ongoing revenue for many years to come. If you’re ready to take advantage of the tremendous opportunities that a monthly giving program can offer your nonprofit, register for this webinar right now!